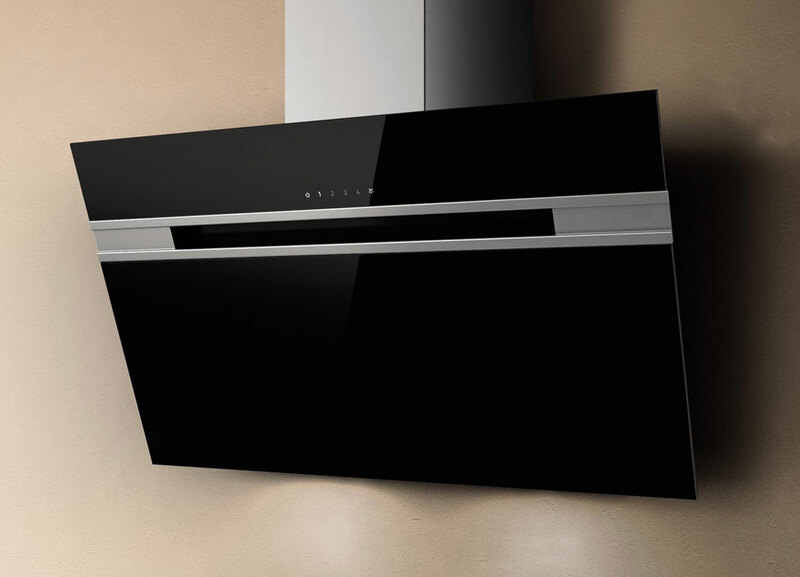 For the most demanding kitchens, Baumatic offers high performance cooker hood extraction. 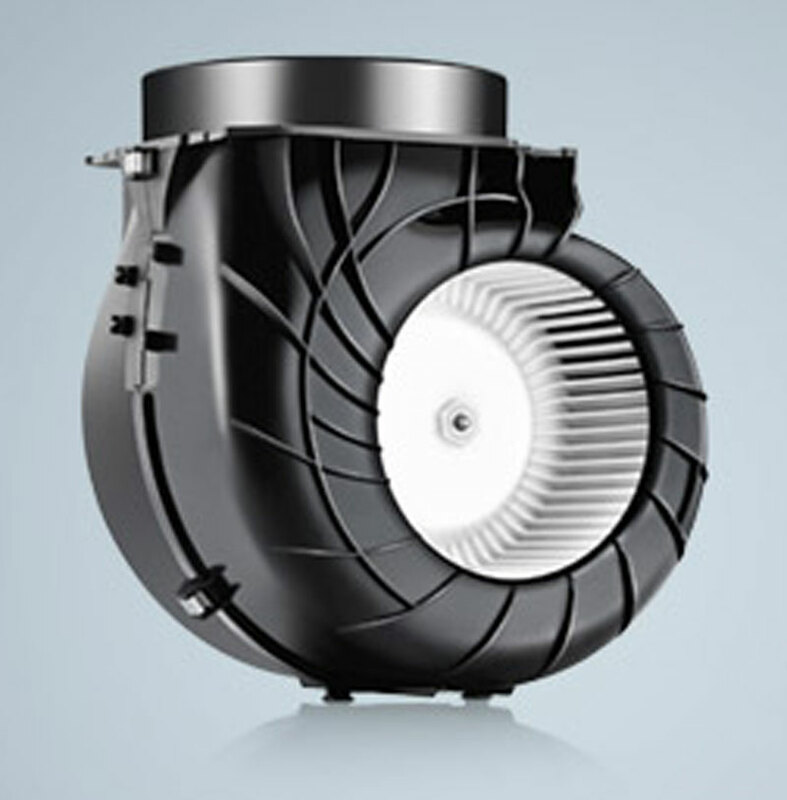 You can enjoy a cleaner and fresher environment with performance power of up to 1000 cubic meter air volume per hour. LED lighting provides an optimum whiter light across your cooking area at a fraction of the running cost of traditional bulbs. They are also more reliable, saving you on the cost and inconvenience of replacing them regularly. 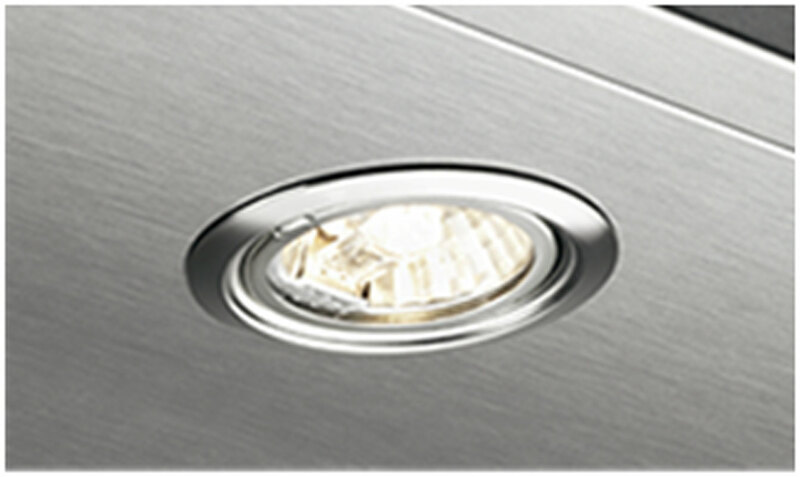 Check our Baumatic cooker hood range to find out which models feature stunning LED lighting. An alternative to conventional push button controls, Baumatic offers you the option of having an LED control system. Its simple to operate our cooker hoods thanks to the LED display and soft touch electronic controls. 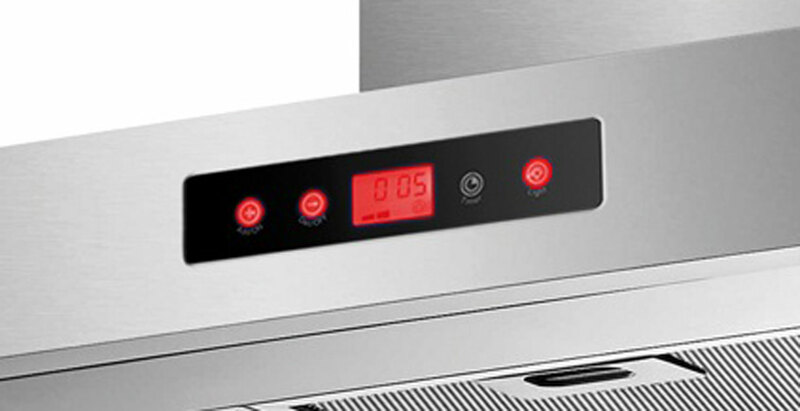 Modern, sleek and stylish, consider the LED control system by Baumatic cooker hoods. Our product designers are constantly researching and developing new design possibilities to bring you a collection of beautiful cooker hoods that are as individual as you are. Finished in stainless steel, glass and black finishes, Baumatic Cooker hoods lead the way in design. 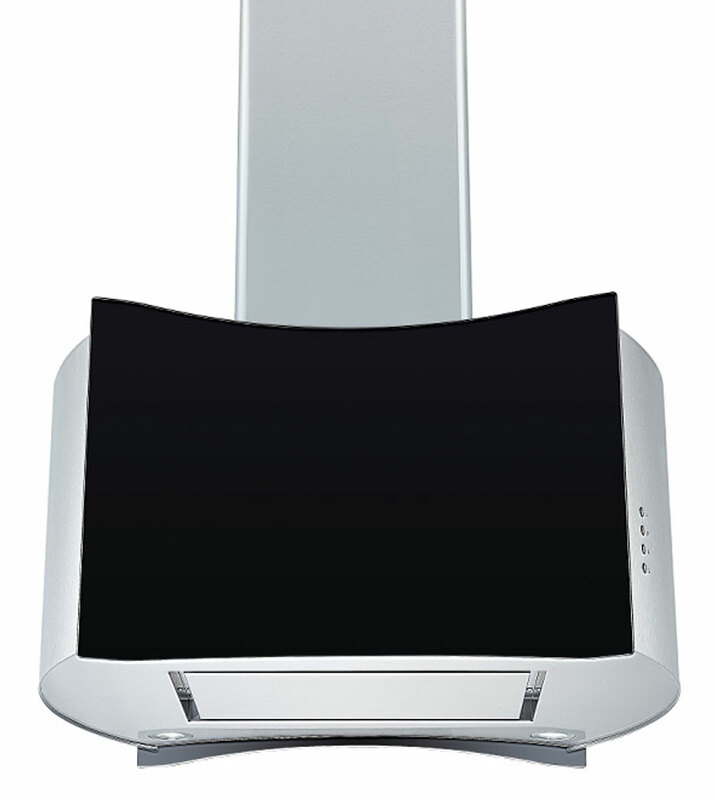 Baumatic cooker hoods have been designed to provide optimum performance with minimum noise. Operating from as little as 47 DB noise level our cooker hoods will efficiently extract cooking fumes with the least amount of noise.